Some people say UIs can’t be tested, but our application is almost entirely UI. We needed to test it anyway. 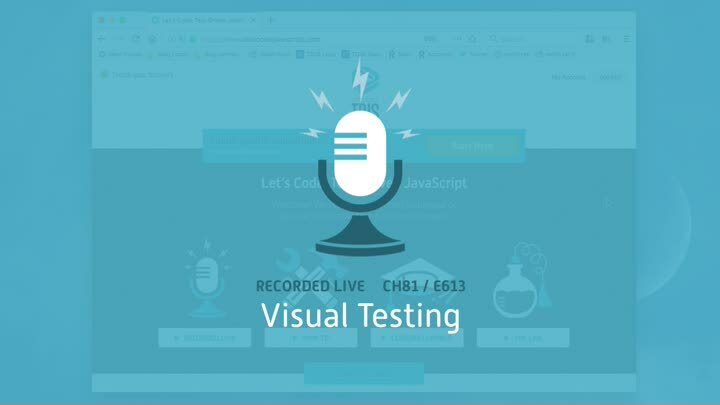 In this episode, we look at three ways we tested the visuals of our application: unit tests of the UI, unit tests of CSS, and integration tests of web fonts.